I don't like when people tend to make giveaways so hard and almost impossible to participate, so I just made it as simple as possible: Just log in to your Facebook page and like my page and a post I recently made (PRINT GIVEAWAY) and you will have a chance to win a limited edition (1/5) fine art print, sized 76 cm / 30 inches (longest side) of your choice of my photograph. 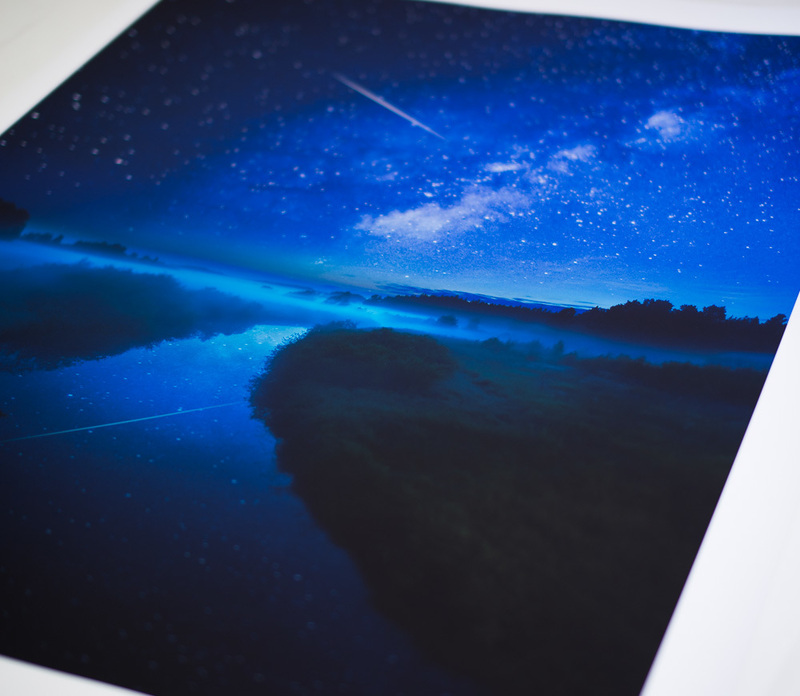 The print giveaway will be valid through 4th of December to 17th of December 2013. You will be contacted via Facebook and I will make a post of the winner also on my page after the timeline.